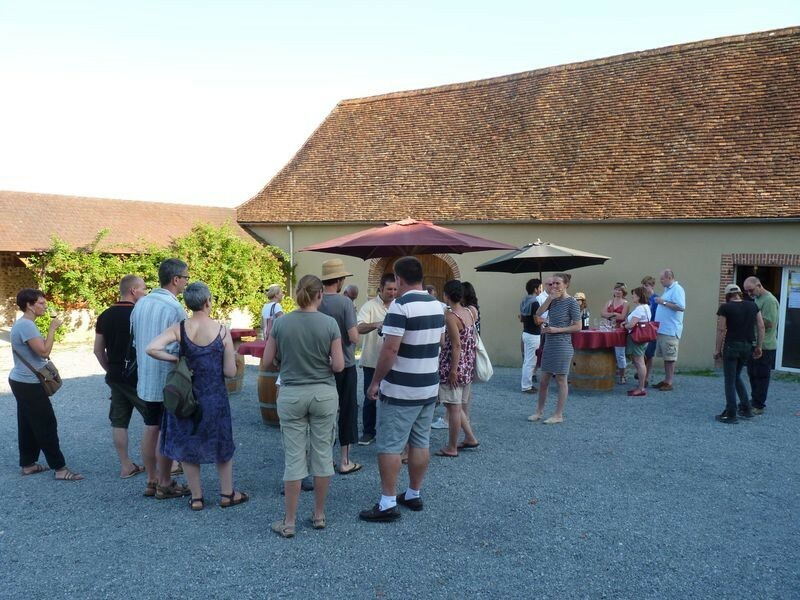 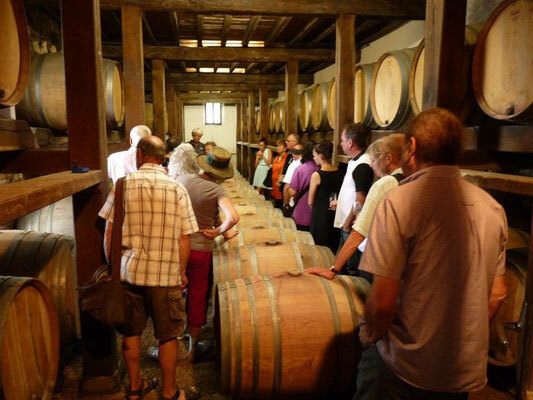 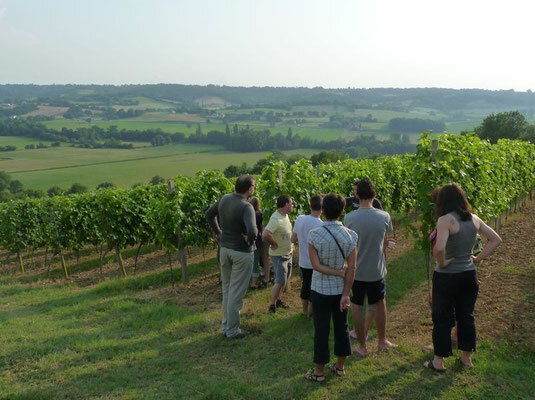 Come and share a few happy moments at the cooperative or with an independent vintner : you will be shown round the vineyard, taste the wine, maybe buy some, and also get to know how it’s made and share their enthusiasm for their produce and their country. 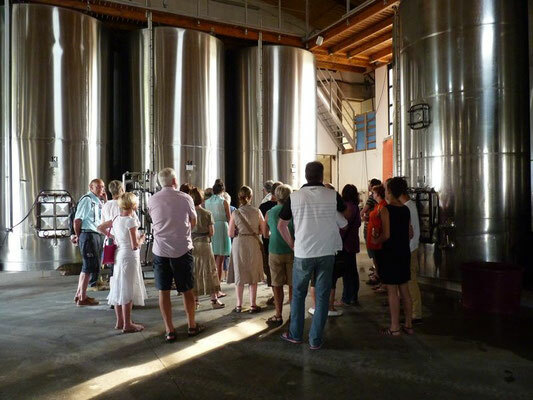 They organize festivals and entertainments all year round : open days, markets, plays etc. Just ask for a program !